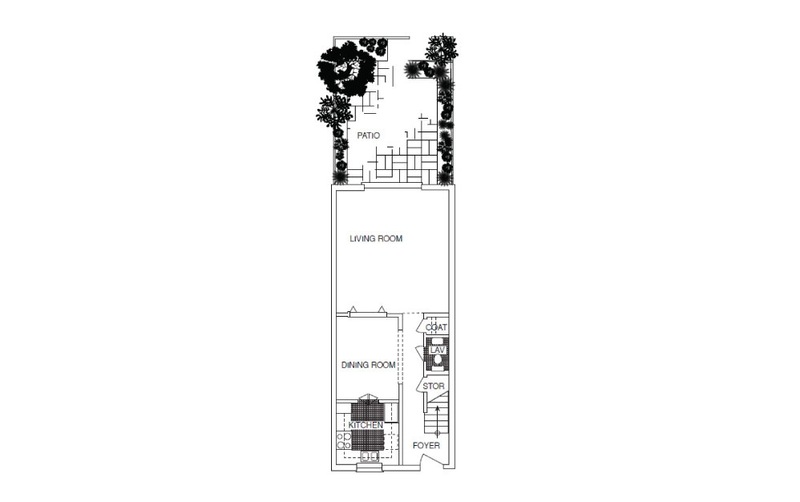 H-1 Townhouse | Studio, 1 & 2 bedroom apartments for rent at Carlton Arms of Bradenton. 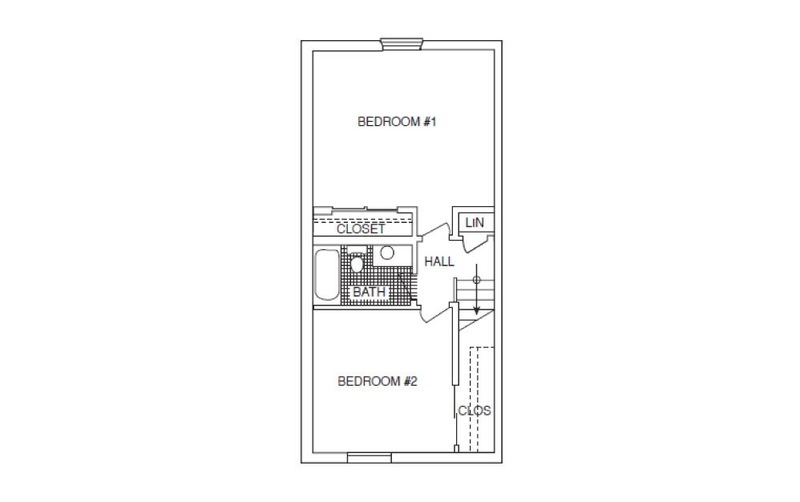 2 Bed | 1.5 Bath | 1120 sq. ft.